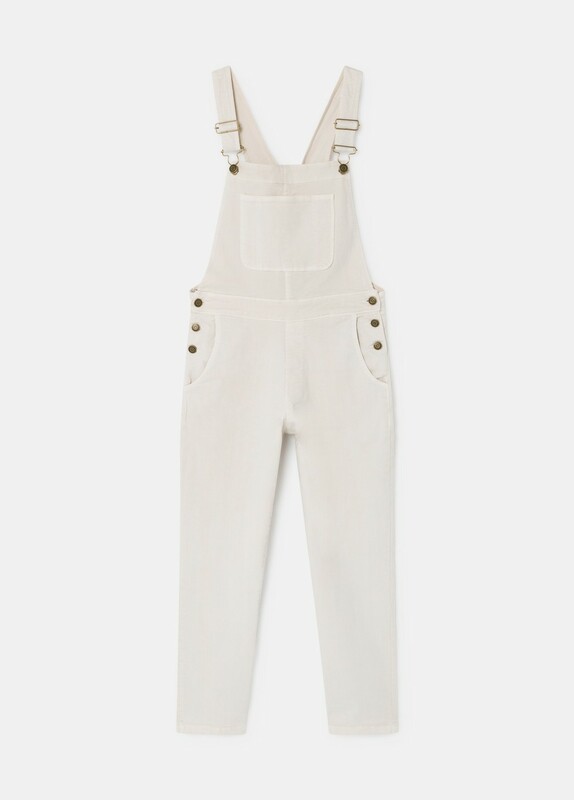 Long ecru dungarees. Don't miss this season's star item! Make the most of this offer! FREE SHIPPING when you spend over €80, and your purchase will arrive in 2-3 days. You have 20 days from receipt of your purchase to process your return. Email us at: orders@browniespain.com.To process your return. Please see our changes and returns policy for more details.